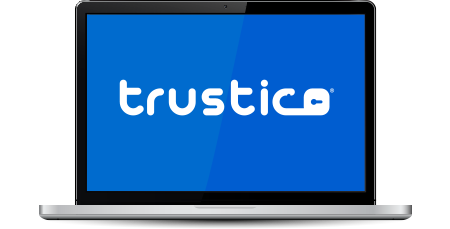 When you order an SSL Certificate product from Trustico® you will have to opportunity to select how many years you wish the product to be valid. Our automated ordering system will provide an instant discount when you order for more than one year. We recommend ordering a multiple year SSL Certificate to avoid having to generate a new Certificate Signing Request, Private Key and performing the subsequent SSL Certificate installation each year. Our multiple year pricing options will automatically be presented for selection during the ordering process.